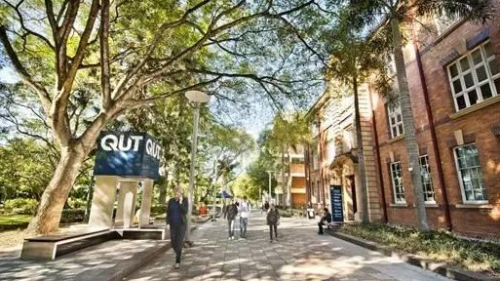 The new International Merit Scholarship is available for future international science and engineering undergraduate and postgraduate students at the Queensland University of Technology in Australia. Deadline: Scholarship is open for the year 2018. Course Level: Scholarships are available to pursue undergraduate and postgraduate degree eprogramme.